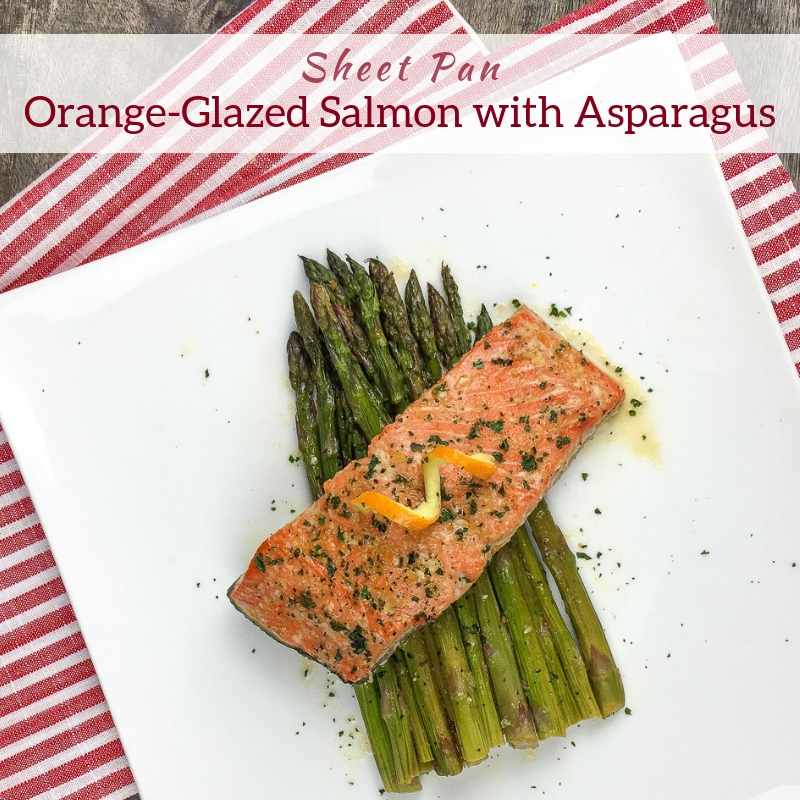 Sheet Pan Orange-Glazed Salmon with Asparagus is a healthy, quick and easy one pan dinner that goes from start to finish in 25 minutes. Line a large, rimmed baking sheet with a piece of parchment paper or a silpat baking mat. Place the salmon filets skin side down in the center of the baking sheet and set aside. Put the orange juice, honey, olive oil, balsamic vinegar, and garlic into a mixing bowl and whisk together. Generously season with salt and black pepper, to taste, and brush over the salmon. Add the asparagus to the bowl with the orange juice mixture and gently toss to combine. Season with additional salt and black pepper to taste. 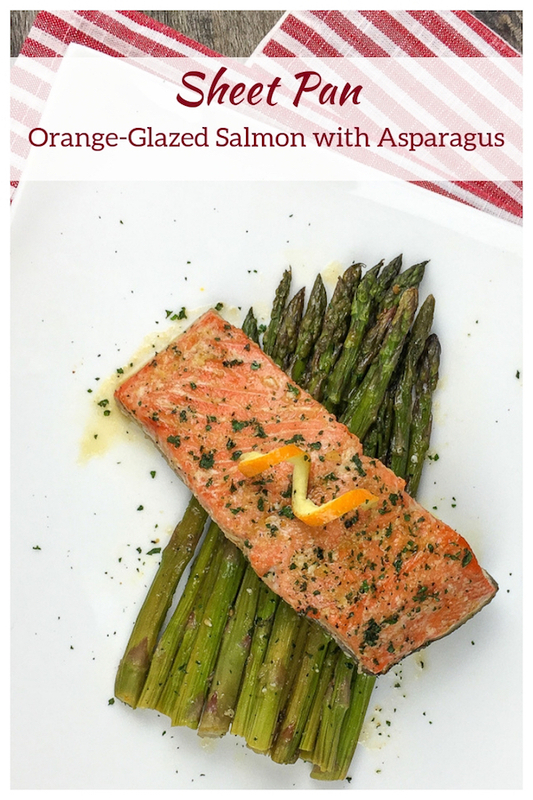 Arrange the asparagus around the salmon filets in a single layer and place the sheet pan in preheated oven. Bake for 15-18 minutes, or just until the salmon is flaky and the asparagus develops a bit of color, being careful to not overcook the salmon. Preheat the oven to 400°F. 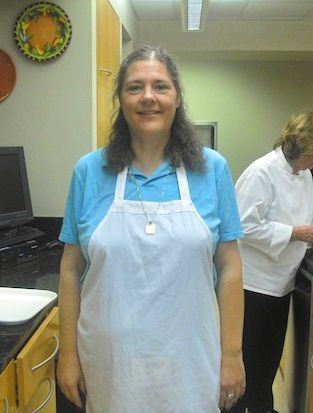 Line a large, rimmed baking sheet with a piece of parchment paper or a silpat baking mat. Place the salmon filets skin side down in the center of the baking sheet and set aside. Put the orange juice, honey, olive oil, balsamic vinegar, and garlic into a medium bowl and whisk together. Generously season with salt and black pepper, to taste, and brush over the salmon. Add the asparagus to the bowl with the orange juice mixture and gently toss to combine. Season with additional salt and black pepper to taste. 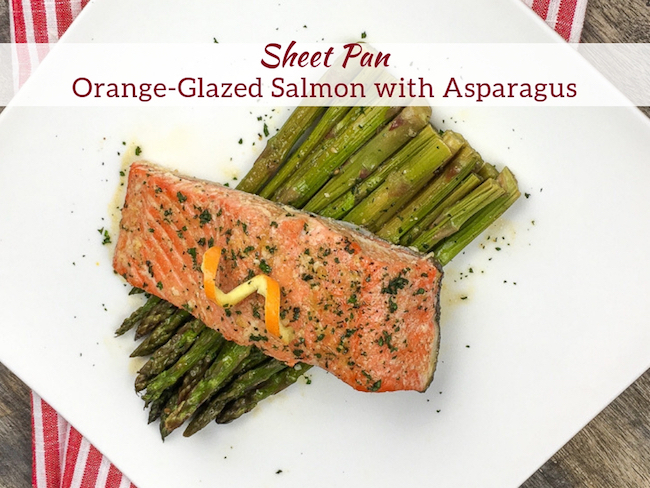 Arrange the asparagus around the salmon filets in a single layer and place sheet pan in pre-heated oven. Bake for 15-18 minutes, or just until the salmon is flaky and the asparagus develops a bit of color, being careful to not overcook the salmon. Remove from oven and serve immediately. Enjoy!